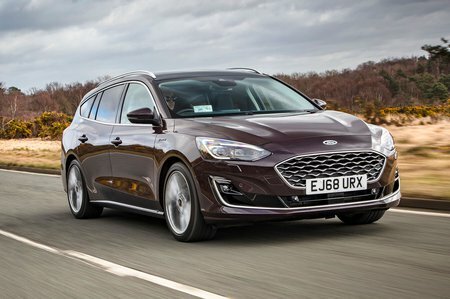 Ford Focus 1.5 EcoBoost 150 Titanium 5dr 2019 Review | What Car? What Car? will save you at least £1,919, but our approved dealers could save you even more. Comes with everything Zetec trim has and adds power-folding door mirrors, front and rear parking sensors, automatic wipers, keyless entry and start, heated front seats, passenger height and lumbar adjustment, dual-zone climate control and an 8.0in infotainment screen with sat-nav. Still relatively keenly priced, too.